Sliema, Malta— March 27, 2019 — Today, CryptoGamblingSites.com announced the official release of a new website which provides users with the ultimate guide to finding the most reputable bitcoin exchanges and crypto gambling sites in the world. Available in multiple languages, and with dozens of sections specific to different countries, CryptoGamblingSites.com is one of the most thoroughly researched sites of its kind currently online. The team that started CryptoGamblingSites.com has been in the online gambling and cryptocurrency industries for over four decades and has followed the growth of these two markets from the front lines. “What we found lacking in the space, was a complete hub of information for not only buying bitcoin but using it gamble safely online. We set out to make that information accessible to anyone, anywhere in the world. 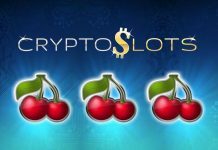 It was important to us to weed out sites that we tested and found lacking in terms of payout speed, customer service and many other features we consider vital.” – James Bingham, CTO of CryptoGamblingSites.com. 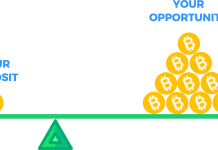 Before the launch, the analytics experts and product testers spent over a year joining, playing and having payments processed by all the major players in the bitcoin exchange world and online gambling sector. The final results were graded, with more than half the sites tested being rejected for inclusion on their website. 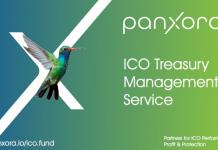 “We have been careful to avoid sites focused on alt-coin trading and sites that just seem overall dodgy with their sign-up and payment processes. Our natural skepticism really helps us decide which sites are worth even one second of a user’s time.” – Rachel Morgan, Analytics Department. 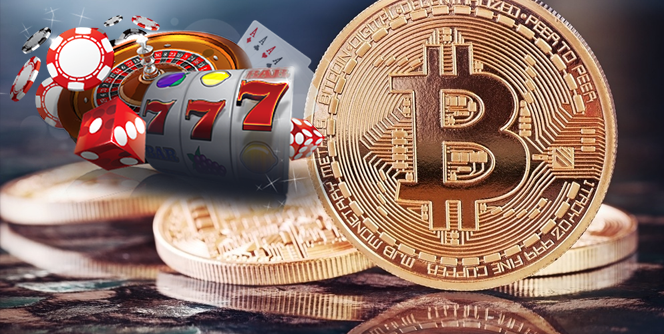 CryptoGamblingSites.com’s commitment to researching every aspect of the process involved in buying bitcoin, choosing a crypto wallet, and then using that cryptocurrency to bet on sports, casino or online poker, makes it a clear leader for anyone interested in learning more about bitcoin and it’s many uses. Previous articleAfter birthing two of the most successful cryptocurrency CEOs, does this equate that Canada is likely to become a full-time player in the crypto space?